May is a time for wrapping up standardized tests, starting summer countdowns, and having a little fun on Cinco de Mayo. After all, this may be what your students need as they give their brains a little break after another week of hard work. And, who doesn’t love Cinco de Mayo activities?! So, we’ve got you covered with some super, fun Cinco de Mayo activities for the classroom! 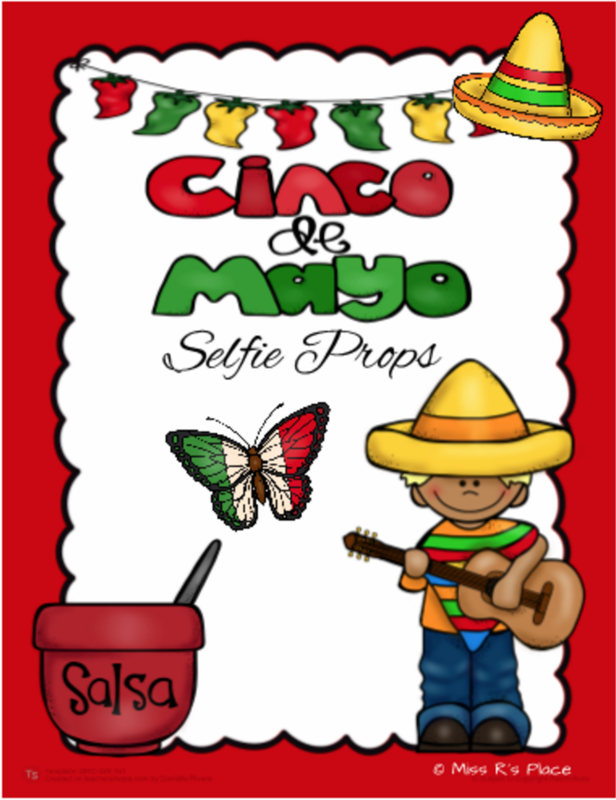 Whether you’re looking for some Selfie Props to capture the fun or simply wanting to add a themed Cinco de Mayo sight word activity to your literacy center, you can find a little bit of everything here. 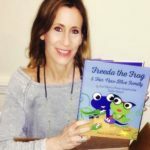 Now, shake, shake, shake those maracas and get moving as you download these FUN, FREE activities. 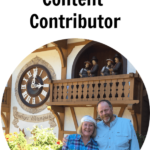 And, don’t forget to check out all the other End of the Year stuff being shared, too! Your Cinco de Mayo Selfies are going to be perfect this year, and here’s some themed props to help you out. 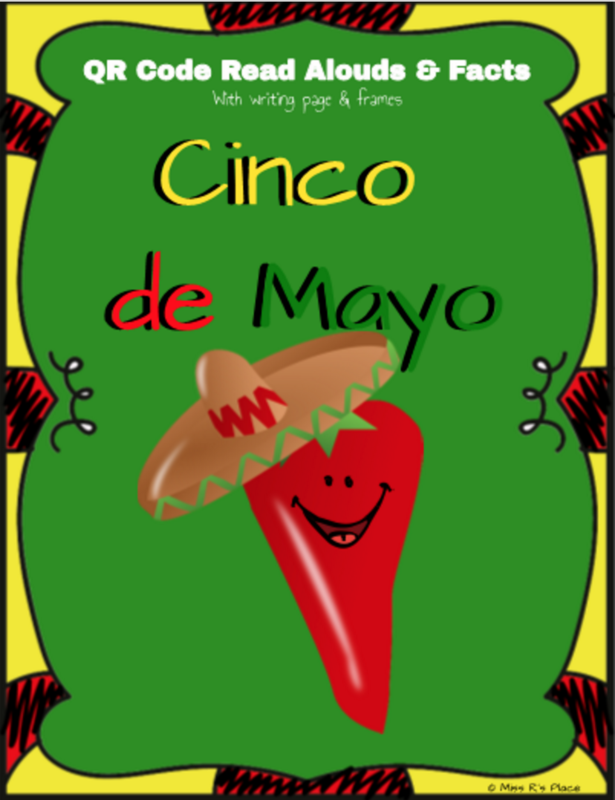 Whether you’re using in your classroom or having fun with your colleagues or family – laminate, print, cut out and attach to a stick to start the Cinco de Mayo fun! These Cinco de Mayo QR Codes are great for a listening center or whole group when teaching a larger lesson about this celebration. Also included is a writing page and a recording sheet to jot down facts learned about Cinco de Mayo. This Cinco de Mayo Color Color by Sight Words is great to use as a supplement when teaching sight words to your young learners. 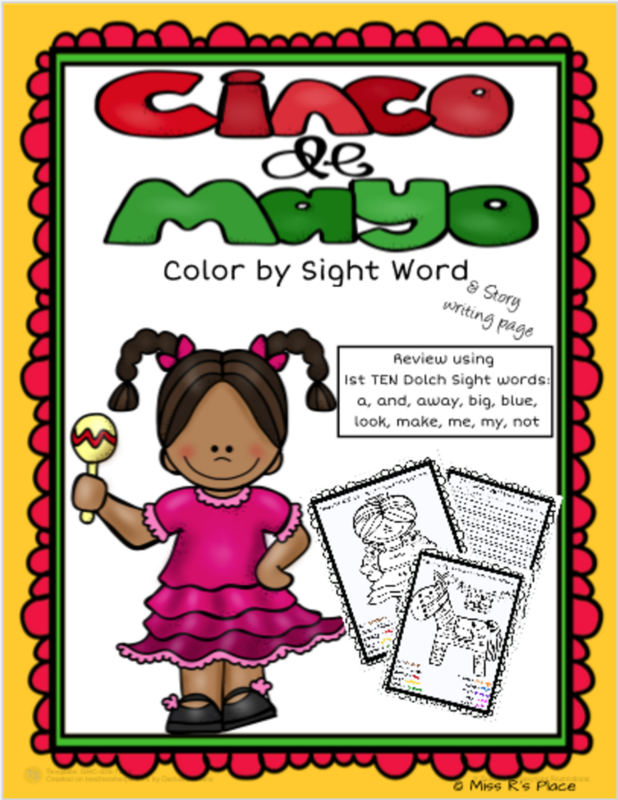 Each activity set has a list of ten Dolch sight words and a writing page for students to write a story using as many sight words they can about Cinco de Mayo. 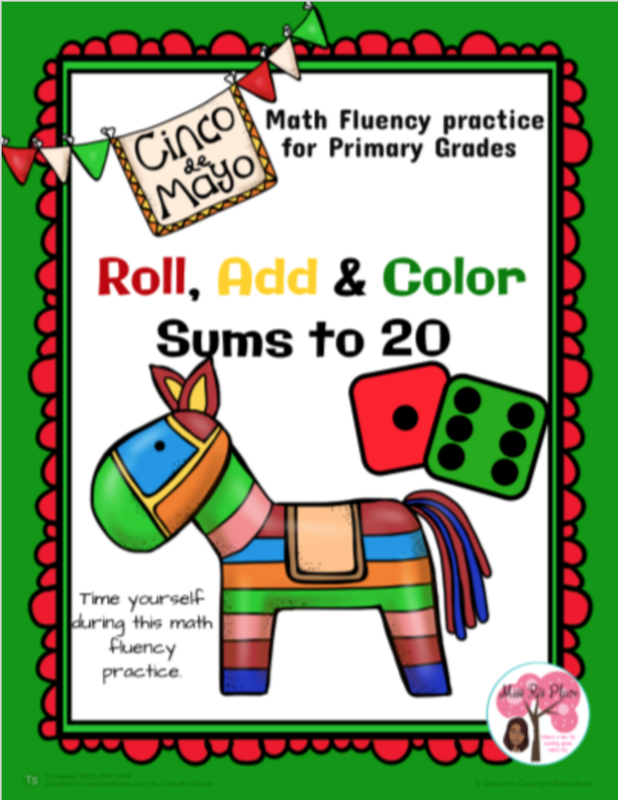 Have your students continue practicing their math fact fluency with this Roll, Add & Color Sums to 20 – Cinco de Mayo Edition. So much fun! 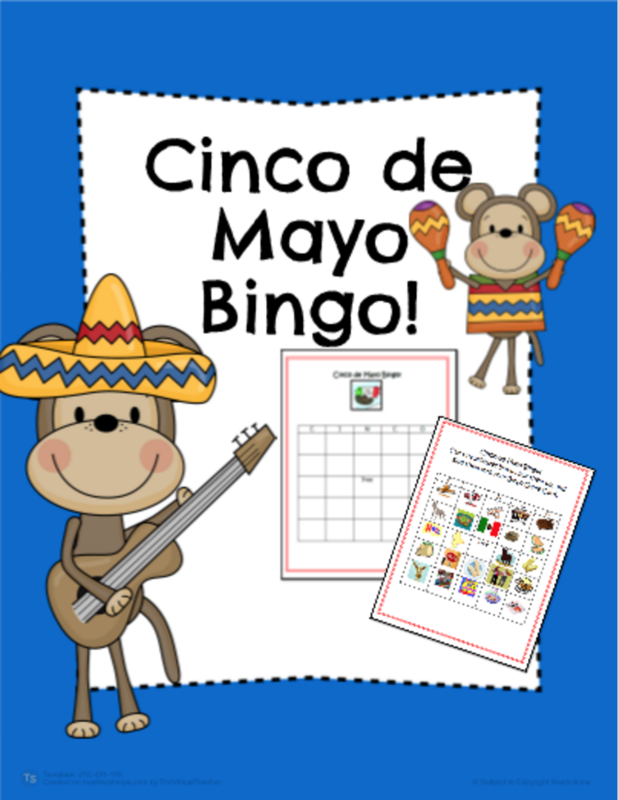 Have your students celebrate Cinco De mayo with this super fun Bingo game! Students will cut out all of the Cinco De Mayo themed pictures and then paste them on the provided blank bingo board sheet! 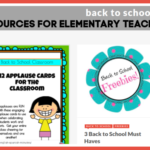 Teacher instructions and calling cards are included! Hope these help as you plan for your Cinco de Mayo classroom activities. 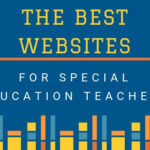 Browse more Cinco de Mayo teacher-created materials on the Inspiration Wall and share with your teacher friends, too!